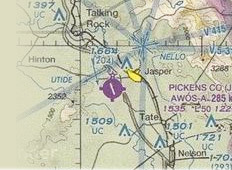 Located just north of the Atlanta Class B airspace, Pickens County, the gateway to the North Georgia mountains, KJZP offers the ideal way to fly in to Atlanta or to fly around Atlanta's Class B airspace! The field benefits from being located within the middle of Jasper's retail shopping. 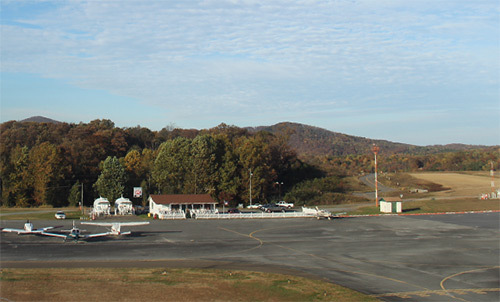 Hotels, restaurants, fast food, sporting goods are all, literally, closer then the end of the runway! & ACTVT AFTER 0000 - CTAF.